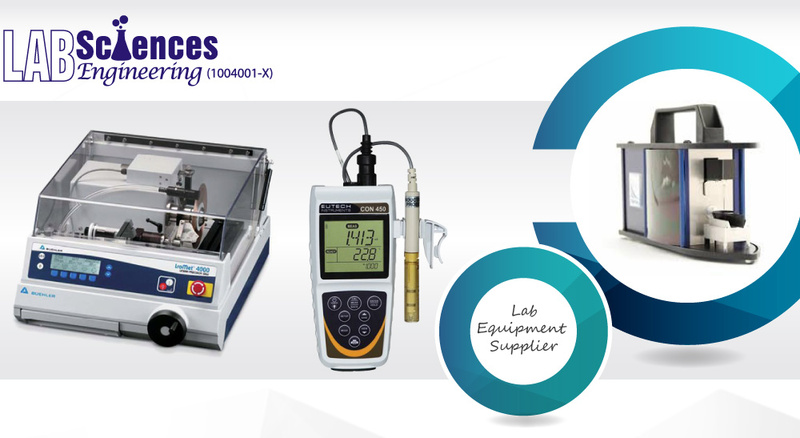 Lab Sciences Engineering Sdn Bhd is a lab equipment supplier company. Our main office is located in Puchong, Selangor, Malaysia. 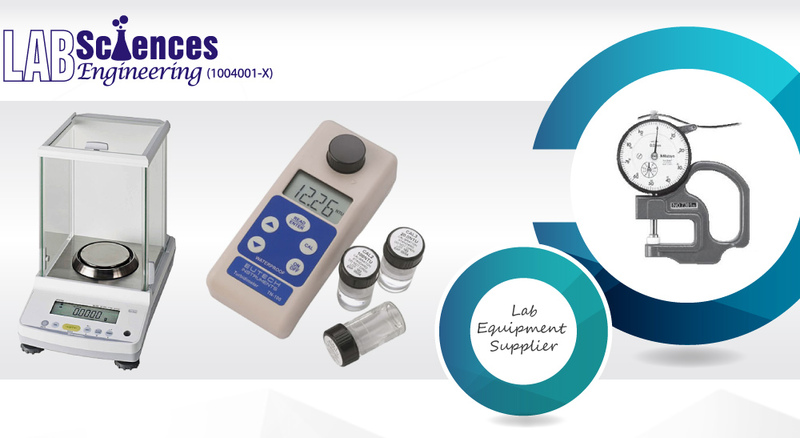 Lab Sciences Engineering is committed to customers and strives to provide the best service to fulfil all the customer's needs. For any further enquiries regarding our products, please feel free to contact us. We will be pleased to answer any enquiries you have. 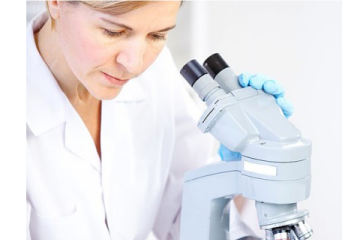 is to find and offer our customer the highest quality and best designed products with excellent after purchase technical support. 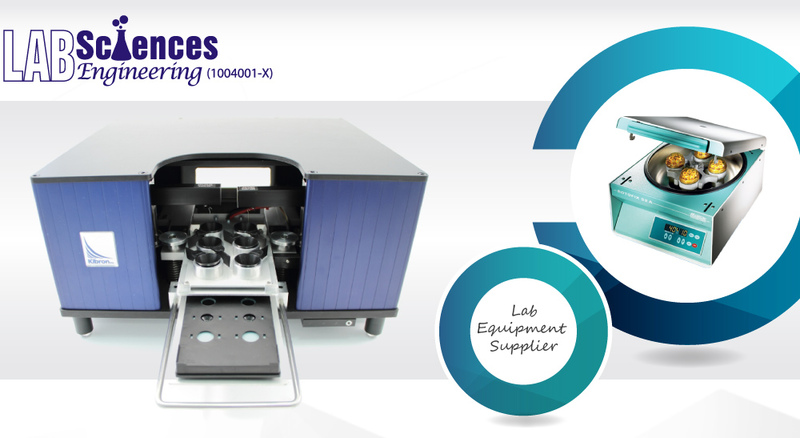 The greatest compliment we receive is when our customers look to us an information resources as well as a source of quality laboratory equipment. Please call us for more product information. Lot 14444A-1 (1st Floor), 7 1/2 Mile, Jalan Puchong, Taman Pak Siong, 47100 Puchong, Selangor, Malaysia.